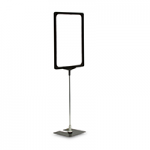 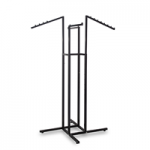 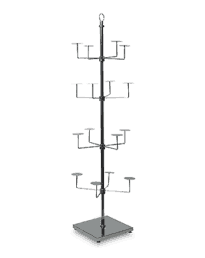 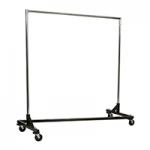 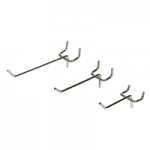 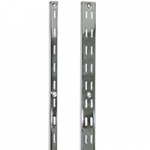 Garment display racks for specialty displays. 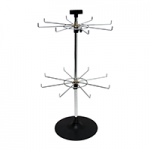 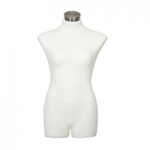 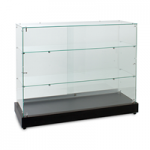 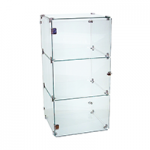 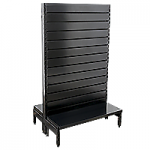 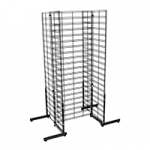 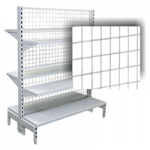 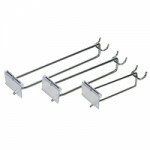 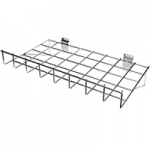 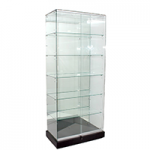 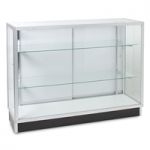 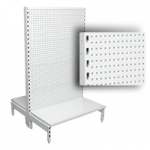 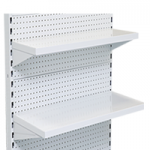 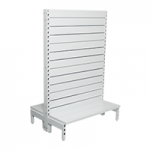 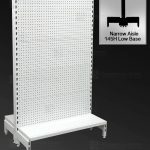 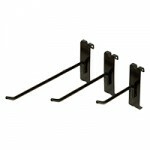 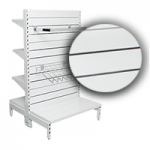 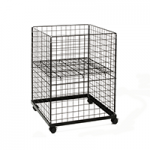 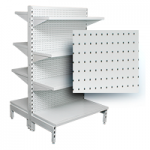 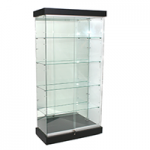 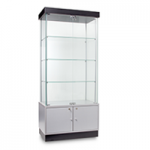 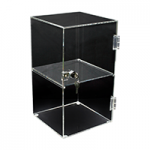 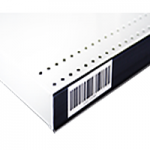 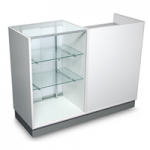 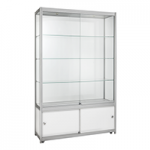 Ideal display rack for lingerie, swimwear and light weight garments, ideal for limited floor display spaces. 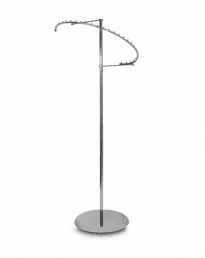 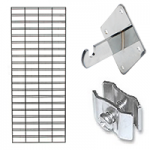 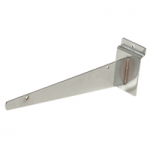 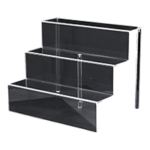 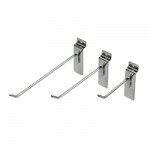 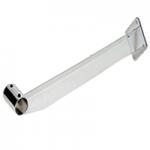 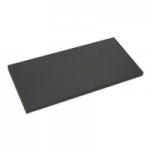 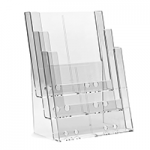 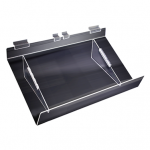 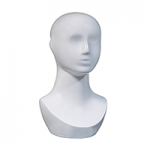 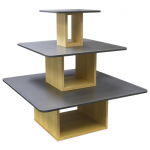 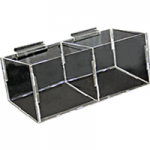 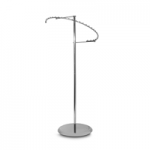 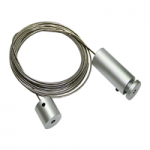 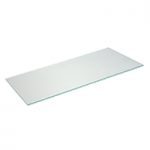 Chrome plated with quality weighted base for stability, the perfect hat display solution. 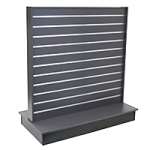 Call us today on 02 9608 5122 to place your order.